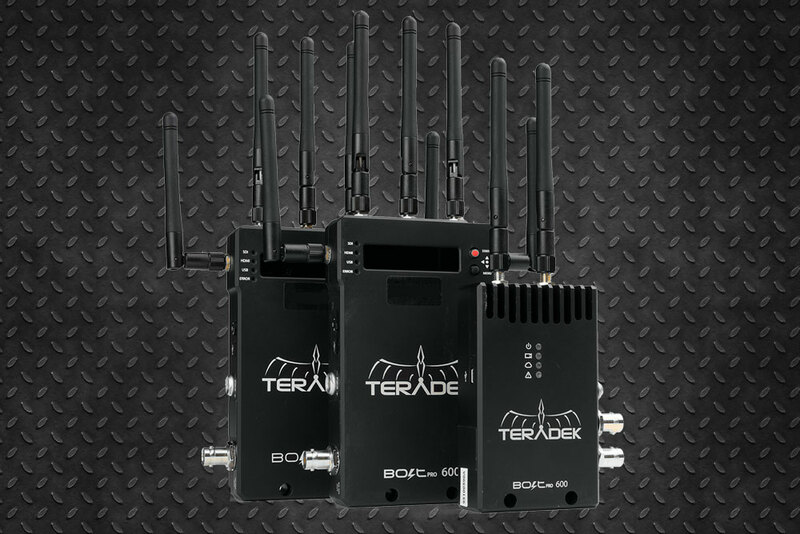 Teradek rental: There are times when you need to be able to monitor wirelessly. Whether filming with Drone, 3-Axis Gimbal, camera car or crane. We have all the models. 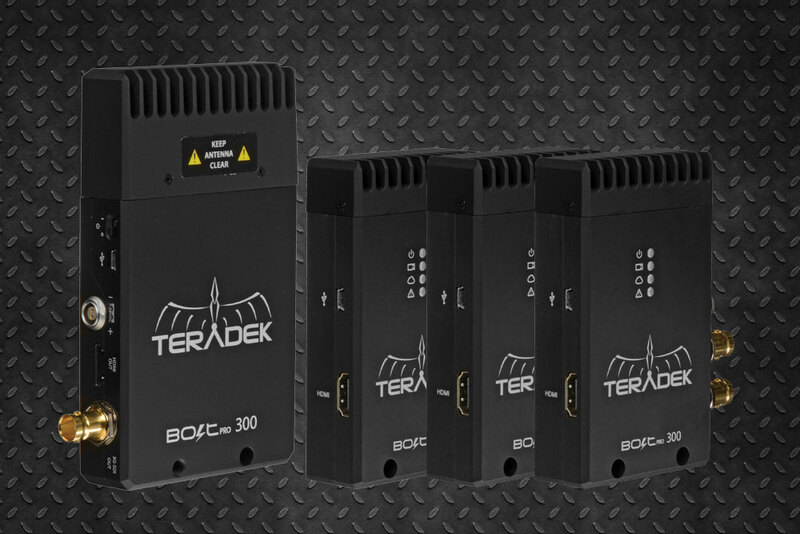 If you are looking for Teradek rentals in both HD-SDI and HDMI versions. Prices vary depending on the transmission rate. The more you reach, the more budget. You can also add receivers, if you need an emitter that distributes signals to several monitors (Gimbal that you brought to: foquista, director and DOP, for example). You can use them with all our cameras. Also especially useful for using camera stands in hand. Precursor model of the new BOLT. 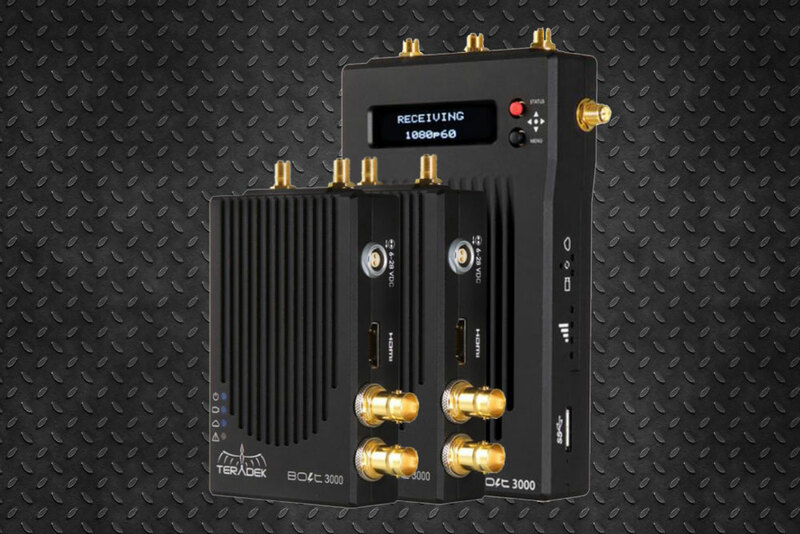 Transmitter and receiver with two 3G-SDI outputs for double monitoring. Transmit video up to 1080p60 4: 2: 2. You can loop the receiver to duplicate the signal. The receiver includes both HD-SDI and HDMI outputs. 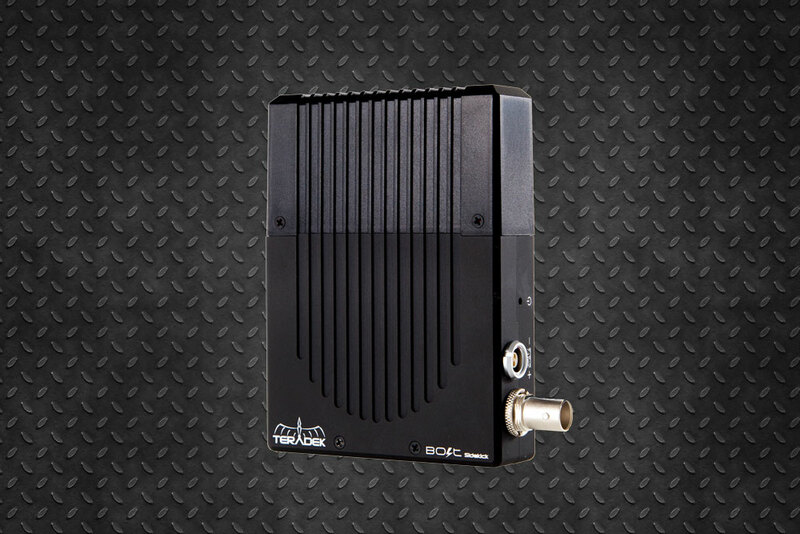 It is the economical version of the new Teradek series. Precursor model of the new BOLT. Transmitter and receiver with two 3G-SDI outputs for double monitoring. Transmit video up to 1080p60 4: 2: 2. You can loop the receiver to duplicate the signal. The receiver includes both HD-SDI and HDMI outputs. This combination offers two receivers instead of one. Precursor model of the new BOLT. Transmitter and receiver with two 3G-SDI outputs for double monitoring. Transmit video up to 1080p60 4: 2: 2. You can loop the receiver to duplicate the signal. The receiver includes both HD-SDI and HDMI outputs. This combination offers three receivers instead of one. 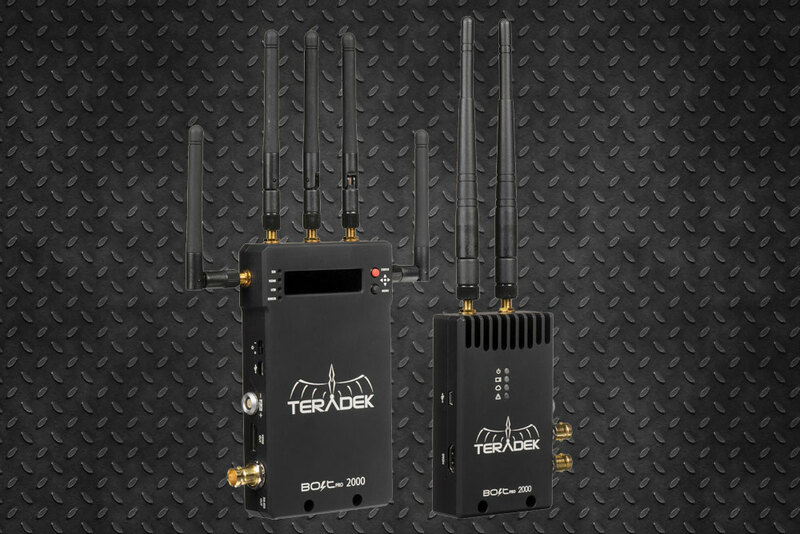 Teradek Bolt Pro links use a new design for radio frequency transmission that raises and improves the range of the 300 model. 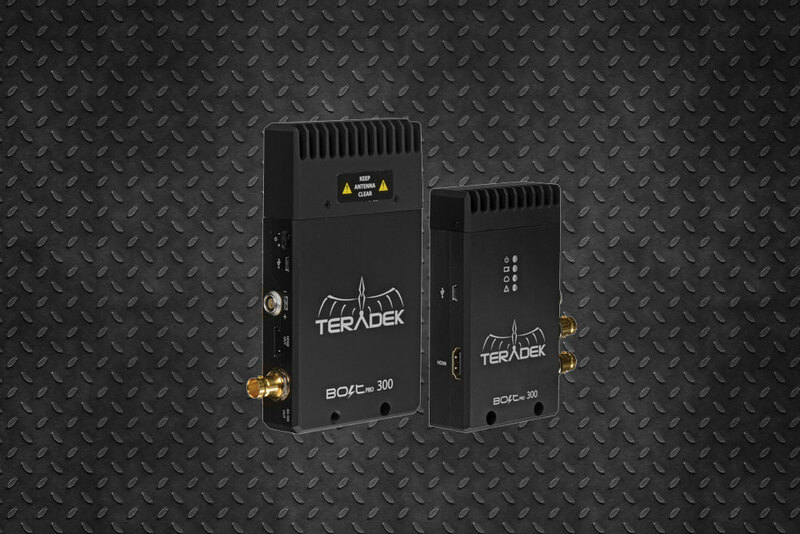 Transmitter and receiver with two 3G-SDI outputs for dual monitoring. Transmit video up to 1080p60 4: 2: 2. You can loop the receiver to duplicate the signal. The receiver includes both HD-SDI and HDMI outputs. 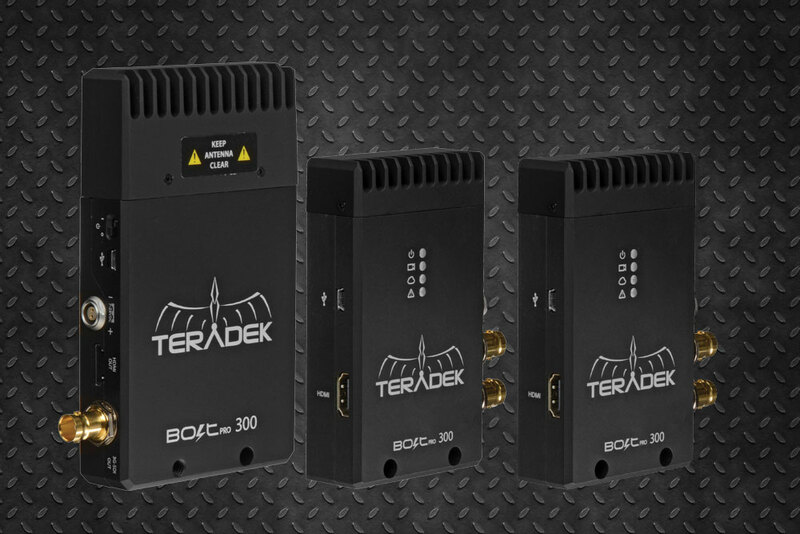 Teradek Bolt Pro links use a new design for radio frequency transmission that raises and improves the range of the 300, 600, 1000, 2000 and 3000 models. All of them include state-of-the-art external antennas that stabilize the transmission achieving a latency of 1 millisecond! The transmitter can send to 4 receivers simultaneously.